Fornaciai, whose father was the first contemporary art dealer in Italy, is an artist herself and in charge of selecting the art collections, in addition to teaching a selection of classes. “All the art on display is Israeli and we aim to support new and emerging designers. The exhibitions change monthly to keep the content fresh and everything you see is for sale.” A range of painting and drawing classes and workshops are open to the public. 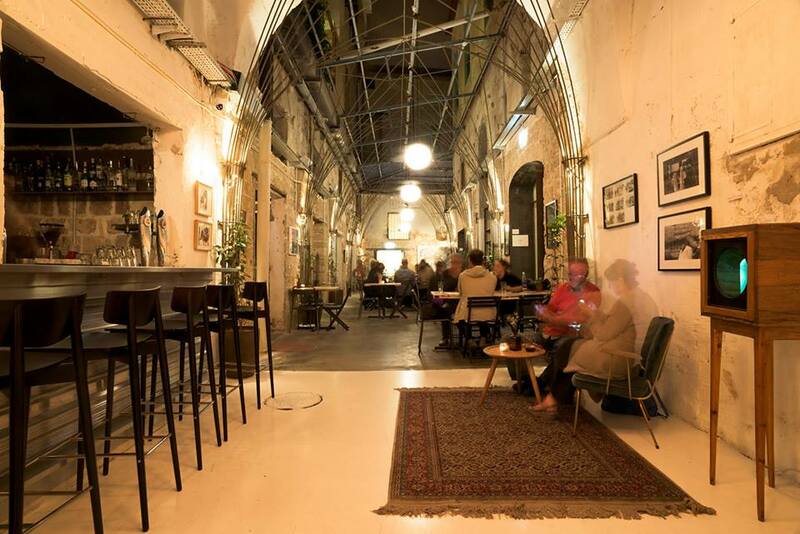 The space also hosts events and live music sessions throughout the day and night.